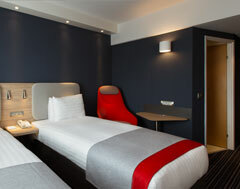 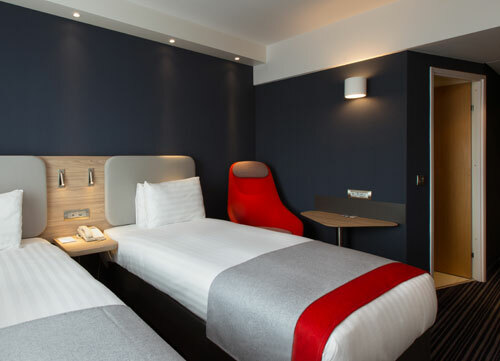 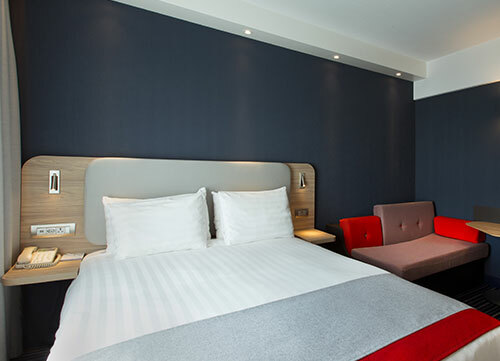 Holiday Inn Express Geneva Airport Hotel: 154 rooms all air-conditioned and modern. 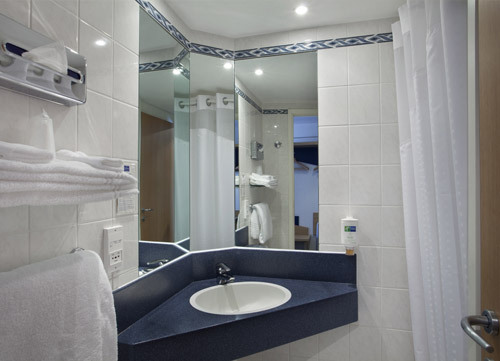 The Hotel Holiday Inn Express Geneva Airport was built 8 years ago and is situated just next to the International Airport of Geneva. 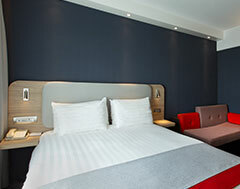 All 154 rooms are fully air conditioned and soundproof and offer the guests modern and comfortable furniture. 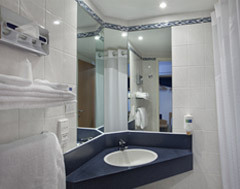 1 room specially adapted for persons with reduced mobility, with a connecting door to a single room.